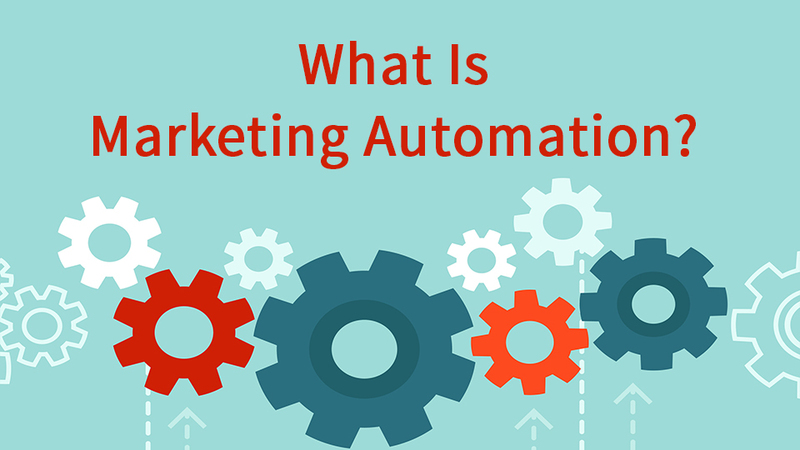 While you may not be familiar with the term Marketing Automation, you certainly are familiar with what it does. If you are online, you interact with Marketing Automation platforms like Hubspot, Pardot, Eloqua and Marketo every day. Wikipedia has a straightforward (if somewhat traditional and limited) definition here. Basically, Marketing Automation software is used by Marketing departments (and sometimes Sales and Customer Service) to automate tasks and provide business intelligence. In its most basic form, it involves creating rules to automate communications (generally email) and handle online form submissions. As an example, when you go to Hubspots’s resource library and request to download an ebook, you are presented with a form. Once you complete and submit the form, you receive an email with your ebook. The embedded form is created and hosted within Hubspot’s own Marketing Automation service, as is the email that is generated by your submission. Over time you might receive a series of emails from a friendly robot sales rep (more on these marketing automation workflows here), asking if you enjoyed the ebook you downloaded and if you’d like to speak further about the topic and how it applies to your business. In addition, a variety of operations are happening in the background. Hubspot is checking to see if you exist in their CRM yet and if not adding you as a lead. It is checking online to see if it can verify your email address against any social media profiles (and adding those if it can), checking your IP to determine your country, city, state and then providing a lead score in the CRM of how likely you might be to make a purchase. As you revisit the site or click on emails, your profile in the CRM is updated and over time, Hubspot gets a better picture about what interests you and what products they offer that may be best suited for you. Then as you take certain actions, like say visit a pricing page, a Marketing Automation platform might signal Sales that you are in “buying mode” and alert them to contact you. All these marketing and sales actions are “Marketing Automation”. Sound creepy? Well possibly. But creepy or not, this is occurring on almost every major website you visit (and many smaller ones). Can your business afford not have the marketing and sales intelligence this provides? Read Why You Should Be Using Marketing Automation and see if it changes your mind.